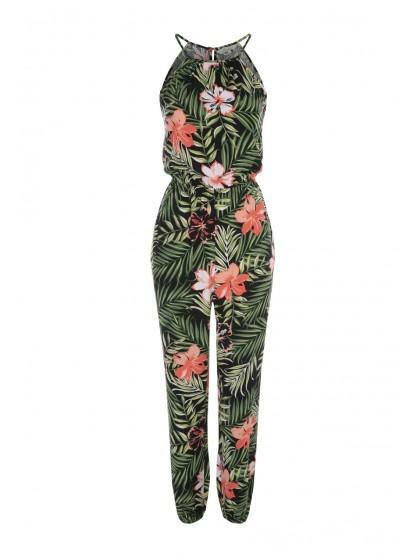 For a head to toe look, opt for this on-trend jumpsuit. Featuring a halter neckline, fitted waist and all over tropical print, it's a stylish option for the new season. 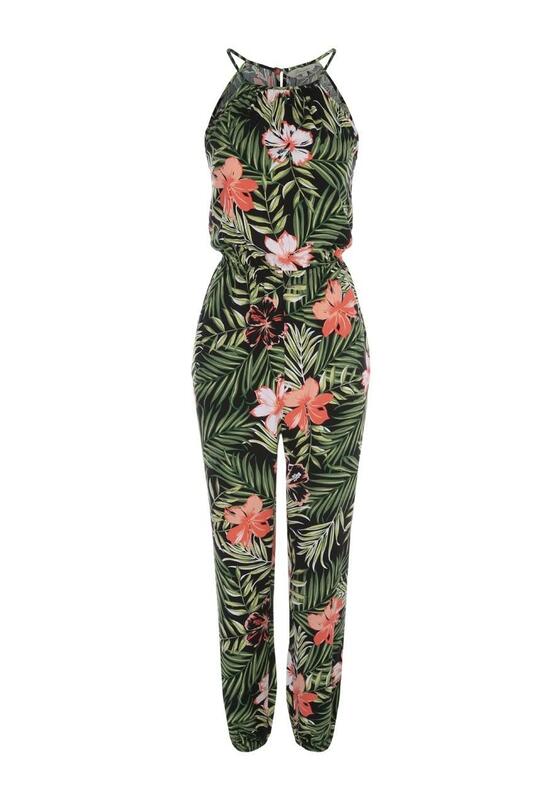 This is a summer jumpsuit and it fits lovely, the colours are stunning, I've bought this for my Christmas holidays and it looks experience. Legs too long. Top half ok.